2. 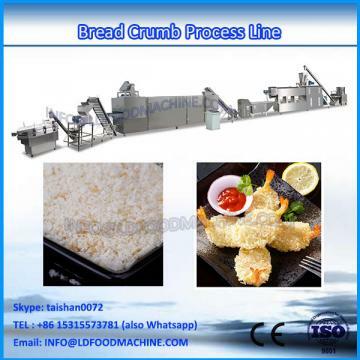 Products of bbread crumb extruding machine are different shapes of bread crumb. 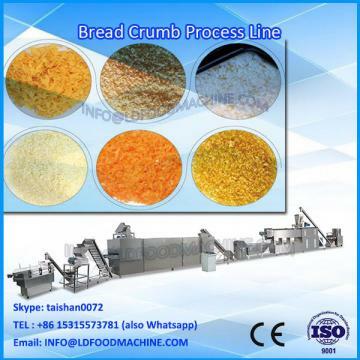 3.Function of bread crumb extruding machine: bread crumb can be produced by controlling the high temperature and high pressure. 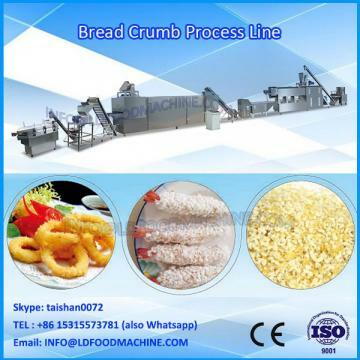 Bread crumb extruding machine adopts corn flour, rice powder, wheat flour as main raw materials.